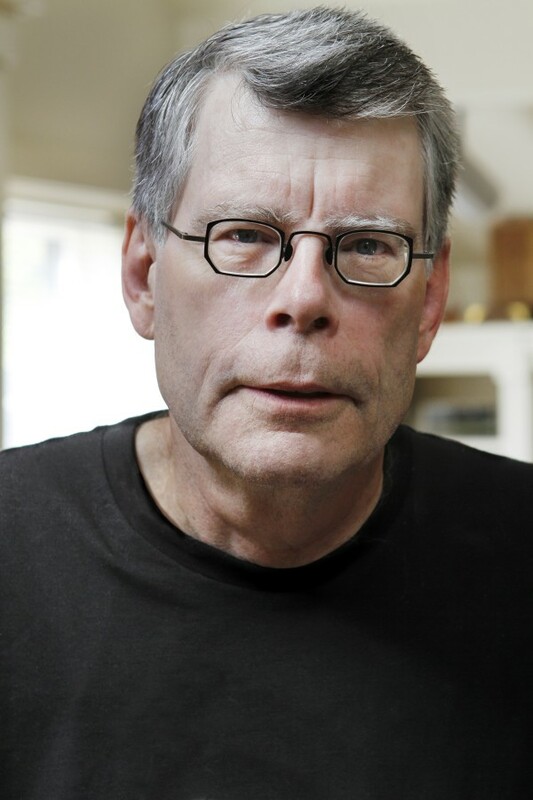 Did Stephen King’s ancestor suffer ‘death by canoe oar!’? Holidays, elections, royal weddings and other occasions give Ancestry.com the opportunity to pitch genealogy stories to editors far and wide. Earlier this month, a PR rep for Ancestry sought to make hay out of Halloween by offering information about a creepy happening that may be part of the family history of Maine horror writer Stephen King. The information from Ancestry.com goes on to encourage genealogists to make use of information on their site’s death collections particularly through Oct. 31, adding that a new death database will be added every two days beginning Oct. 25. Those who don’t subscribe to Ancestry may use the database free on computers at public libraries in Maine. A “seventh great-grandfather” will be found a ways back in history, probably the 1600s-1700s. I know from my own search for the ancestors of Nahum Nason of Atkinson that there were lots of Nasons in Maine-Massachusetts’ early years in Berwick, York and Kittery, for example. My favorite source for that period and location is the “Genealogical Dictionary of Maine and New Hampshire” by Sybil Noyes, Charles Thornton Libby and Walter Goodwin Davis, published 1928-1939, and reprinted by Genealogical Publishing Co. in Baltimore. This source doesn’t give any more info on the incident and charges, but does depict the Nason family as being involved in a variety of troubles. For instance, it claims that Richard’s wife, Sarah, “may have been a daughter of John Baker, who was fined in 1645 for beating [Richard Nason] black and blue,” according to New Hampshire court records. The authors also describe Richard as a “militant Quaker” who “was constantly in difficulty after Massachusetts took over the government.” He was disenfranchised for entertaining traveling Quakers and in 1655 was charged with blasphemy. Noyes-Libby-Davis lists several children for Jonathan Nason and wife Sarah Jenkins: Richard Nason, Alice (Nason) Abbott, Mary (Nason) Grant, Abigail (Nason) Abbott, Charity (Nason) Emery, Sarah (Nason) Snow and Jonathan Nason, who married Adah (Morrill). Jonathan’s oldest child, Richard, was listed as d.s.p., which stands for died sine prole, meaning without children. In addition to sons Jonathan and Baker, Richard Nason was father to John, Joseph, Richard, Benjamin, Sarah and Mary. I don’t know the names of my Nahum Nason’s parents, but I have seen a pedigree chart, without proofs, which suggests that Nahum’s father is the Moses Nason who may be descended from Baker Nason — the guy with the oar. I guess I won’t brag about that. Nor will I look for an opportunity to approach Cousin Steve to explain how we might be related. Like all really cool people, I give him his space. There’s still time to take part in a walking tour of “Ghostly Bangor.” Offered through a partnership between the Bangor Museum and History Center and the Greater Bangor Convention and Visitors Bureau, tours will be held at 7 p.m. Monday, Oct. 28, and Wednesday, Oct. 30, beginning at the Thomas Hill House, 159 Union St. Wear comfortable walking shoes. The fee is $10 adults, $5 under 12, free to BMHC members and those under age 5. For information on researching family history in Maine, see Genealogy Resources under Family Ties at bangordailynews.com/browse/family-ties. Send genealogy queries to Family Ties, Bangor Daily News, P.O. Box 1329, Bangor 04402, or email familyti@bangordailynews.com.